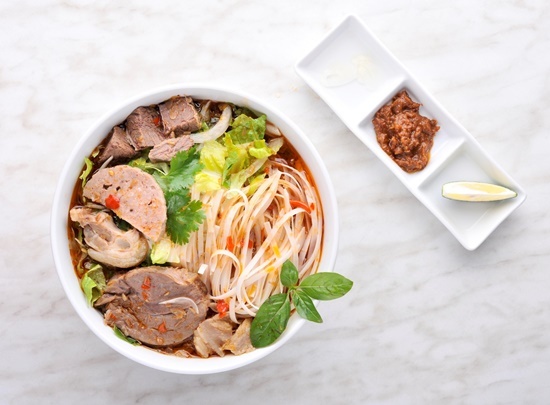 Check out what this Vietnamese joint has in store for you! (SPOT.ph) P.H.A.T. 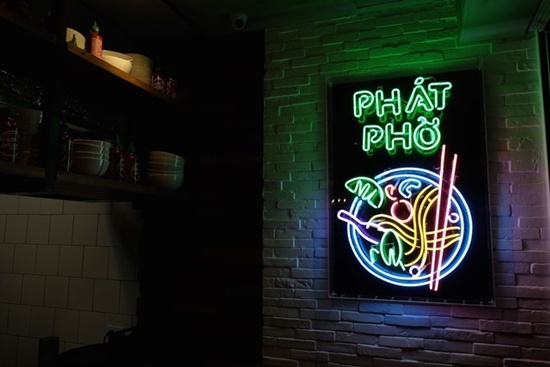 Pho: A Vietnamese Kitchen is a popular Cebu eatery that was brought to Manila two and a half years ago by The Moment Group. 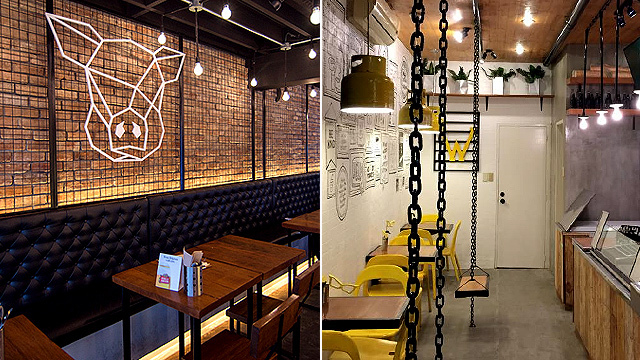 Since they opened their first branch in Serendra, Manila folks have enjoyed P.H.A.T. 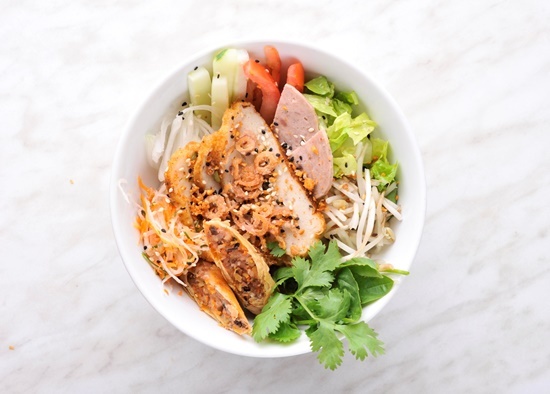 Pho's spin on Vietnamese, with its amped-up flavors and casual vibe. In June 2016, SPOT.ph let you in on the news that they're expanding to a second branch, and it's finally happening tomorrow, September 16, at Power Plant in Rockwell! Stay tuned to SPOT.ph for more details soon! P.H.A.T. Pho is at L G/F Power Plant Mall, Rockwell, Makati City. 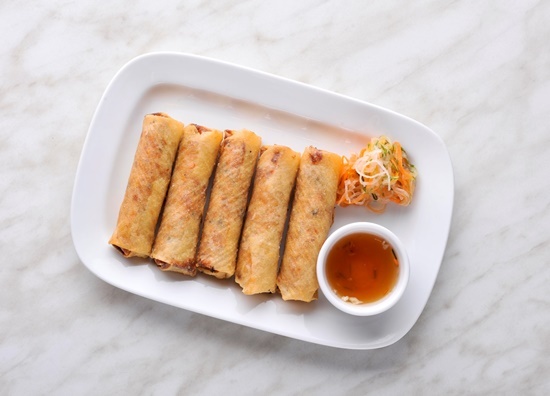 They have another branch at G/F Serendra, Bonifacio Global City. Pumpkin Spice? How about a spiced Honey Apple Chai Latte?